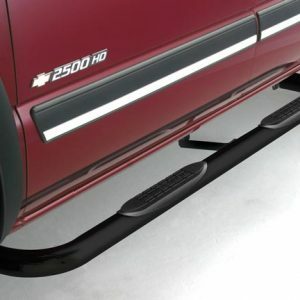 The all new 4” Oval Tube Wheel-to-Wheel steps by ICI provide the same great look as the Bullet 4 Oval Tube steps but give you a third step for easy access into the bed of your truck. 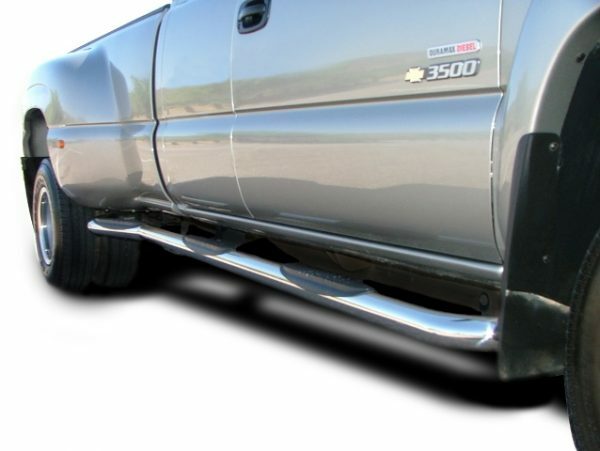 These new oval tubes are available for Ford, Chevy & Dodge Pickups in a brilliant stainless steel nish or black powder coat nish. The 3” Stainless Steel wheel-to-wheel Nerf Bar gives you a solid step up into the cab as well as a step up in to the front of the bed. 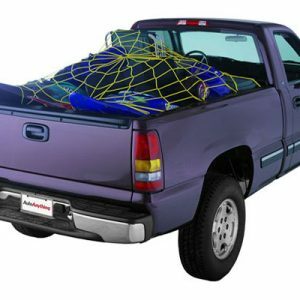 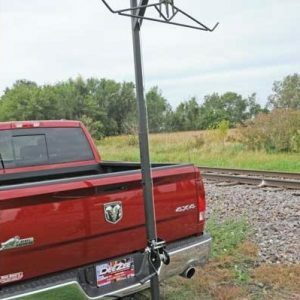 Easily access the bed of your truck with the ICI Wheel-to-Wheel Nerf Bar.